Method and GCDTV are pleased to announce the Legion Invitational. The six best World of Warcraft Arena Teams in North America are coming together for the first tournament of the new Legion expansion. NG Red, NG Black, Tempo Storm, Method, SoaR, and Turtastic will face off in a two-day event, featuring a $750 prize pool. The timing of the invitational will give these teams a last look at each other competitively before they face off at the American Regionals on the Road to the BlizzCon World Championship in early October. 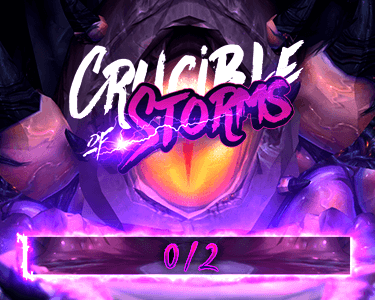 All matches will be live cast by Elliott "Venruki" Venczel and Sid "Supatease" Compston, a familiar pairing for those who've watched previous World of Warcraft Arena tournaments. For updates and coverage during the invitational, be sure to follow Method on Twitter.